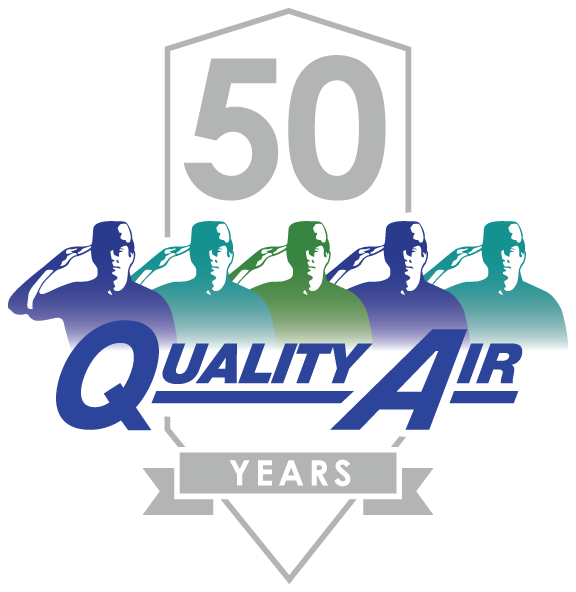 Quality Air was founded in 1968 and is the industry leader in commercial and industrial HVAC Mechanical System and Facility Automation services in West Michigan. We are searching for a HVAC Startup Technician to join our team. We provide training and support. Our professionals work in a team environment where cooperation and collaboration create a winning culture. No after normal business hours “on call” included in this position. This challenging role is perfect for an individual who thrives on learning and applying the latest technology.